Guts the Black Swordsman just can't seem to find a little peace. 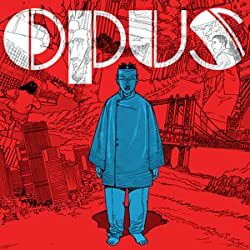 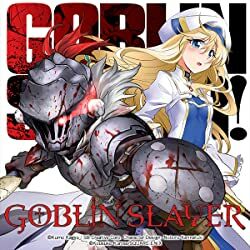 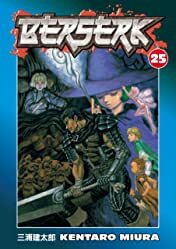 On his way to the idyllic tranquility of his miniature pal Puck's homeland of Elfhelm, Guts and his companions, at the behest of a local witch, assist a village beset by a plague of hideous and deadly trolls. 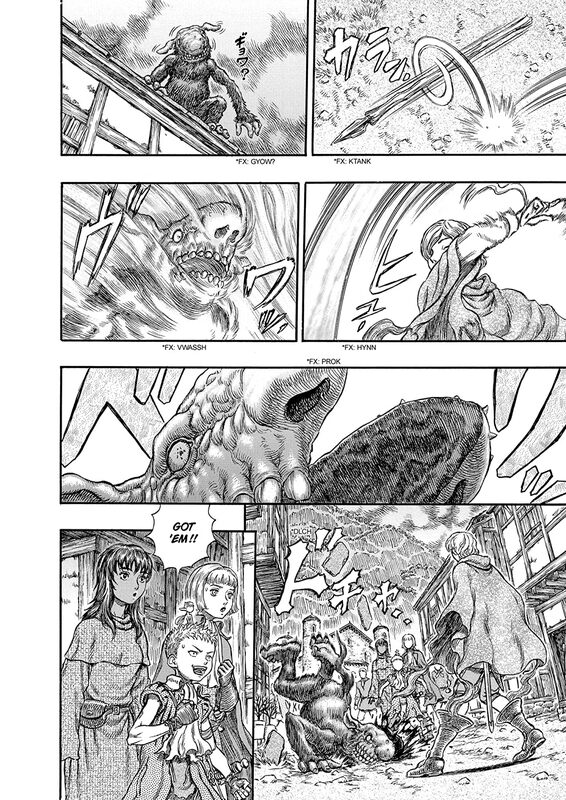 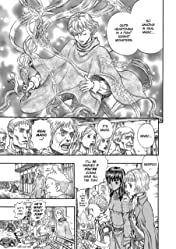 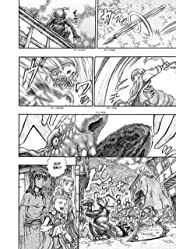 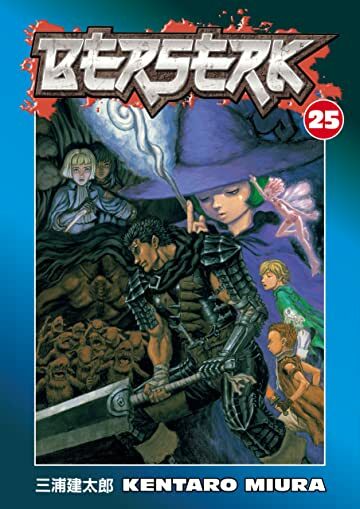 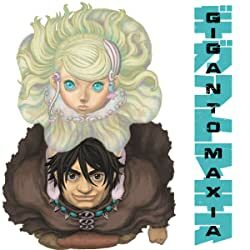 Assisted by the witch's disciple, Schierke, the warrior band manages to turn the tide against the beasts, but when a monstrous ogre hits town, a tide of another kind is needed, a mystic flood to wash the town clean. 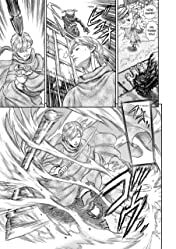 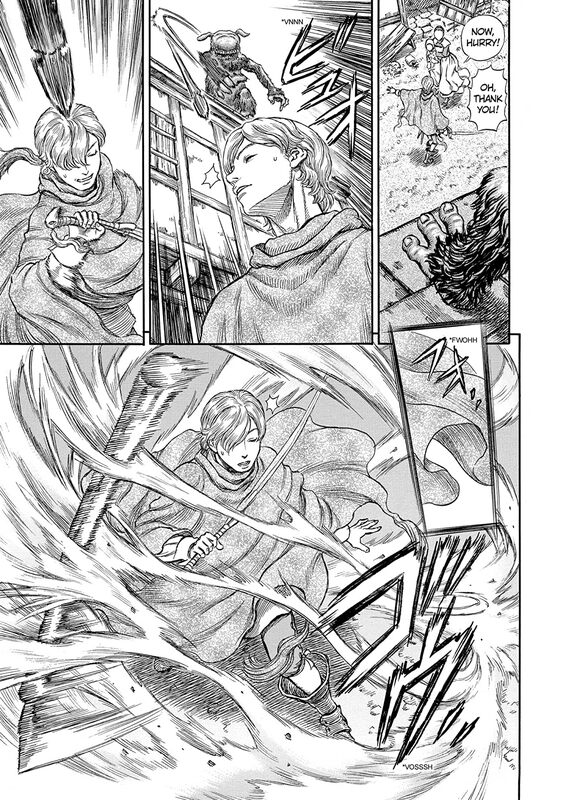 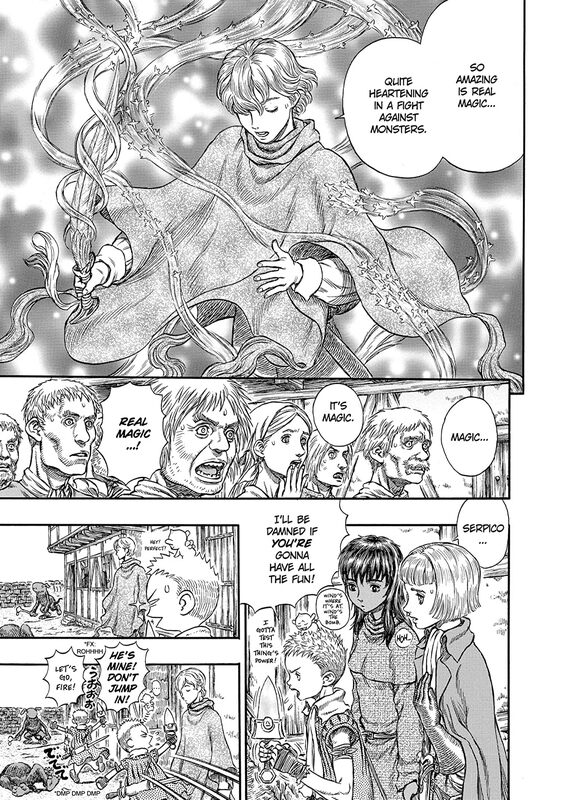 But when Casca and Farnese are carried away by the flood, they become prisoners in the troll's den, where a fate far worse than any imaginable death awaits!